Submerge is a UK based digital arts production and events company, working with artists to produce immersive experiences at the intersection of performance, music and creative technology. We present visceral, challenging and immersive digital arts, made by diverse artists from all walks of life. We believe in the power of arts to enrich lives, encourage people to think about the world from new perspectives and bring communities together. Submerge are the producers of Bristol International Digital Arts Festival, a multi-artform festival of theatre, music, installation, sound and digital art, clubs, talks and workshops. 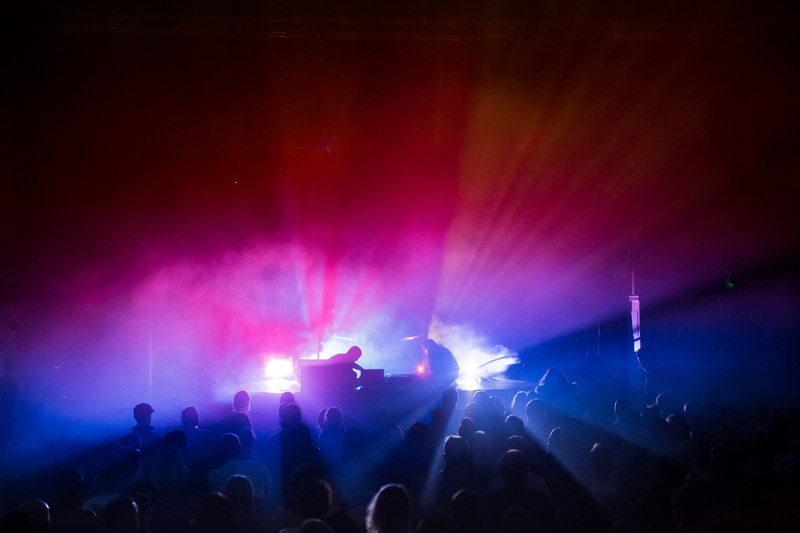 The festival is produced in partnership with Watershed, We The Curious, Colston Hall, Arnolfini and Loco Klub. Submerge is proudly resident at Pervasive Media Studio, Watershed Bristol.